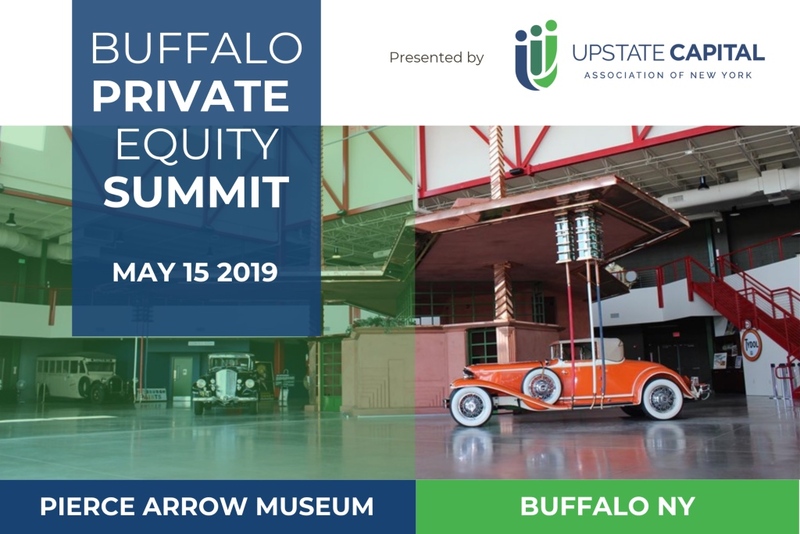 The Private Equity and M&A deal-making community is coming together in Buffalo, NY on May 15, 2019 for Upstate Capital’s Buffalo PE Summit. Join the Private Equity and M&A investment community for the Buffalo PE Summit. Hear from industry leaders in PE and M&A. Enjoy networking at the Pierce Arrow Automotive Museum, representing Buffalo’s storied history of growth, prosperity and innovation. Mr. Hartwell has worked inside private equity portfolio companies for nearly 20 years including experience with Lakelet Capital, The Carlyle Group, Sun Capital Partners, Pegasus Capital Advisors, Silver Point Capital and Perseus Capital Group. Most recently, John was recruited to become CEO of Matrix Imaging Solutions (Lakelet Capital) with locations in Sanborn, NY and Boerne, TX. He has led North American platforms for global companies with leadership experience ranging from organizations with revenues over $2 billion to organizations with revenues less than $50 million. 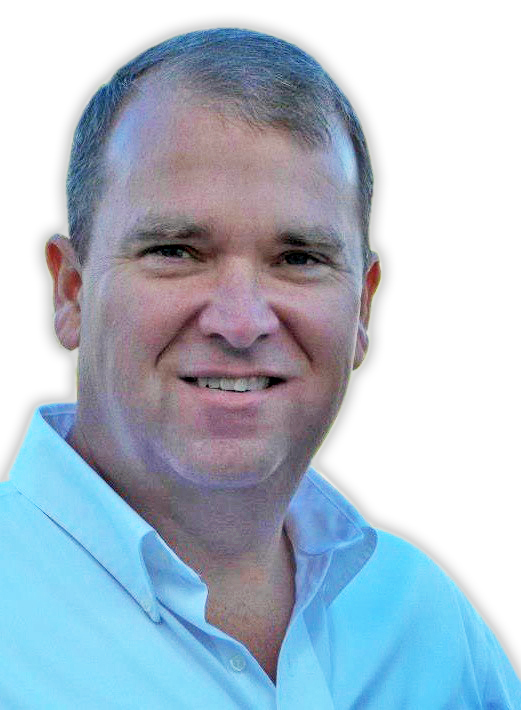 John’s primary fields of expertise are within the data management, print and packaging spaces serving multi-national consumer products companies, the top 20 Global Pharma, and 1000’s of B2B partnerships. Mr. Hartwell holds a B.S. in Management Science/Quantitative Analysis from the State University of New York at Geneseo and an MBA from the University of New Haven in Connecticut. He has been active on the Associate Board of Directors for the Boonshoft Museum of Discovery in Dayton, Ohio. John loves to participate in regional choruses and looks forward to working as an Adjunct Instructor in the local collegiate community. Early bird tickets available now until April 30!